Lately I’ve been trying a lot of the same products from various brands so I thought I’d put two of my favorites to the test. I want to decide which of these powders is BETTER, so you know which to buy! It costs $35 (ouch!) 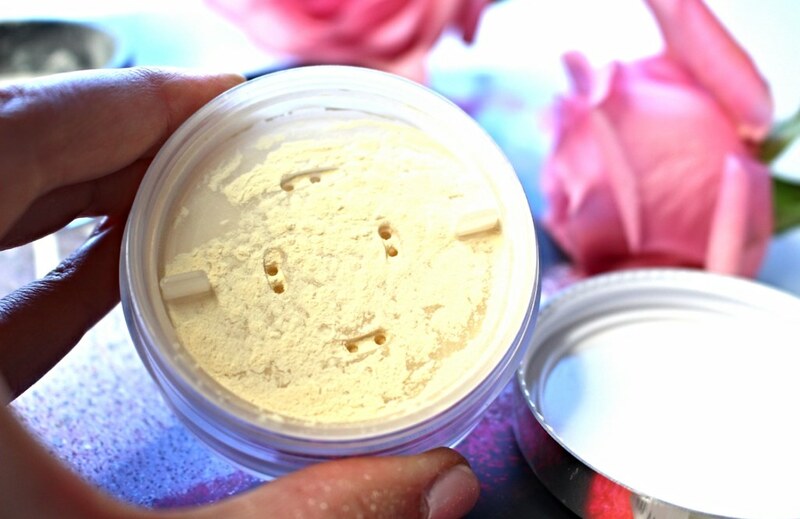 and it is a three-time award-winning universal translucent finishing powder. Ok Makeup Forever I see you, I see you. It sets the foundation and mattifies skin without making your skin look white as a ghost’s – this is translucent. It is made of 100% mineral silica. 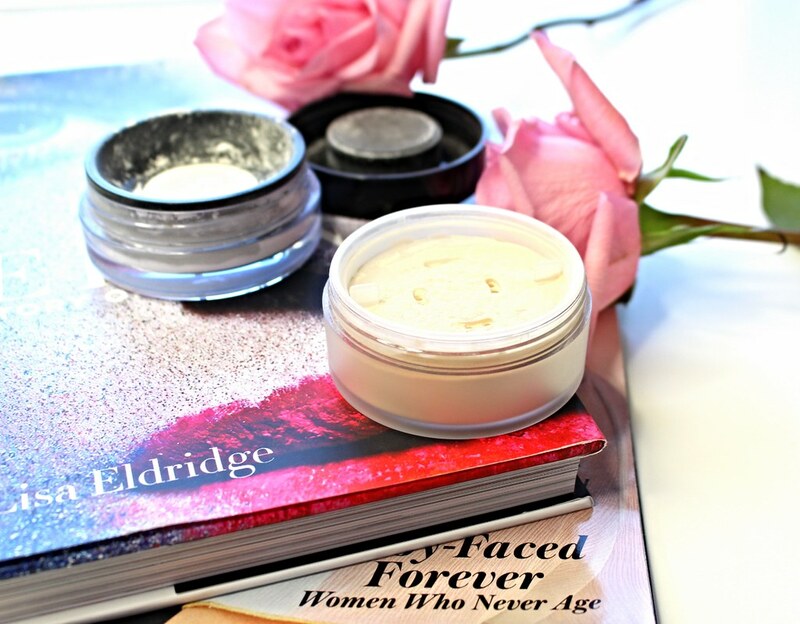 What I’ve always enjoyed about this is that it truly softens my fine lines and pores. Whenever I do my makeup, I see all the pores on my cheeks and middle of my forehead, and it drives me insane. When I finish my makeup, and can still see them, I always add a little bit of this powder and wa-lah the pores are significantly minimized! It is dermatologist-tested, and its talc-free formula won’t make your skin dry up like you just ran through the desert (will I ever let go of this analogy you ask? – likely no.) 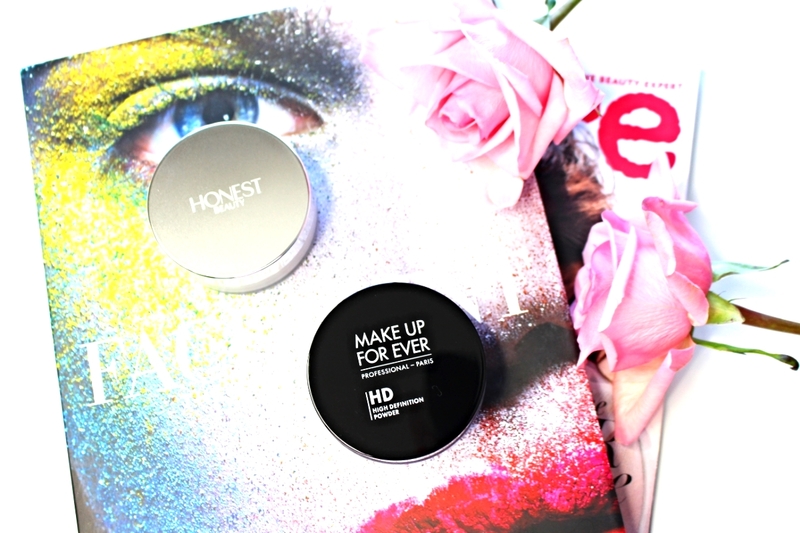 I am a big fan of the fact that it’s extremely lightweight, unlike a lot of powders I’ve used in the past that feel like they add another 3 layers of makeup to my face. This is comfortable, and the formulation makes me feel like it has compressed the amount of makeup I placed, because it easily makes my skin feel so smooth. It’s some kind of voodoo magic I tell you. In terms of the packaging, it is quite messy unfortunately. Anytime I open this up the powder is everywhere so I have to be careful not to get this on the shirt I’m wearing that day. Once I realized I had to be careful, all was fine, but it has a tendency to get everywhere when you apply so just be careful. Now the verdict for this one is extremely positive. I’d give it a 8.5/10 because it is fabulous and works like a charm. I do wish the price point was lower and the packaging more sensible for travel and everyday use. However, the product itself is pure magic and I would highly recommend! Now I will say that Honest Beauty came into life not but a few weeks ago. Their PR team reached out to me and decided to grace me with quite a few products. 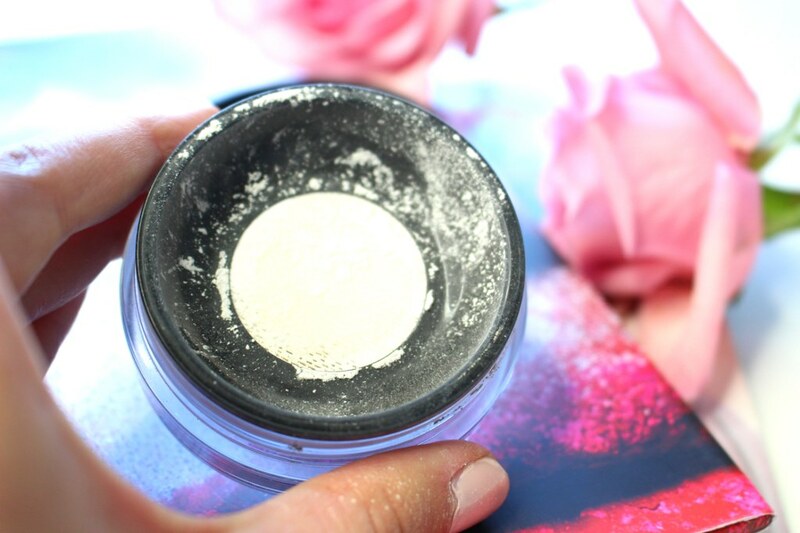 Their Invisible Blurring Powder retails for $28, so a bit cheaper than the Makeup Forever. It is a translucent loose powder that blends beautifully into all skin tones. Now in the description for this product, Honesty Beauty says it is “specially formulated to pair with our foundations or tinted moisturizers” which is a bit strange since I have yet to use this with their foundation but I think it works quite well with all other foundations. Something about that description throws me off a little, and of course, consumers don’t want to have to buy multiple items from one brand in order for the products to work. However, I have been using this loose powder for the past two weeks and I am so impressed with its power. It is also a talc-free powder and it really helps to hide my redness, which you know is a CONSTANT struggle for me. When I want to hide pores, make my complexion look better and soften lines, I know this one will work without a doubt. In terms of this packaging, while my photo makes it look messy you actually have the option to open this to your needs. You can open 1 compartment, 2, or 3 on each corner and you can close this entirely so no loose powder gets out. That is extremely helpful and makes this travel-friendly. 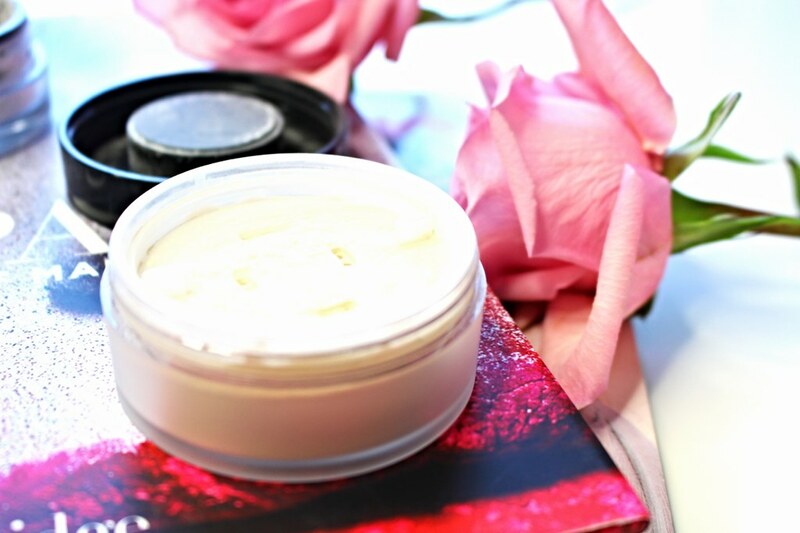 It’s super easy to use throughout the day for any mid-day touch-ups to help mattify the skin, but it won’t appear cakey which is my favorite part. It also easily absorbs the oils my skin likes to produce after just a few hours of work. I would give this product a 9/10 because the packaging is on point, the effects are almost identical to the Makeup Forever powder and this is obviously a better price. The only reason I don’t give it a 10/10 is because this powder does not make my skin feel the same way as the Makeup Forever does, but it has the same outwards appearance. What I mean is if I used one powder one day and then the other the next day, anyone looking at me would not be able to see the difference.